This debut narrative fiction by Barbara Robidoux comprises linked short stories about the lives of Indians who live at Northpoint, a fictional reservation in northeastern Maine. Robidoux, who’s lived in Maine on the Passamaquoddy reservation (rez), has Eastern Cherokee (Tsalagi), Italian and Scottish ancestry. “Robidoux’s book covers the everyday events that confront this (rez) community and its struggles against corporate interests to take over tribal land for profit, the opening and rapid closing of a tribal Bingo hall, and the revenge of three elder ladies who cast their humor and rage against prejudiced neighbors in a non-Indian town which borders the rez,” said Trace Hentz, founder of the Blue Hand Books Collective. “Her characters open their hearts and tell us sometimes angry and often humorous stories about what it takes to stand by their culture and language in the face of state and federal government pressure to assimilate. “I am a huge fan of Wes Anderson and her stories remind me of the irresistibly good TV program Northern Exposure. Her storyline and characters make you feel like you’re there in Maine - it’s that good. You’ll think of Dous, the Snoop Sisters, Molly, Edna and the others long after you finish this book,” Hentz said. Barbara Robidoux is the author of two books of poetry Waiting for Rain (2007) and Migrant Moon (2012). Her fiction has appeared in the Denver Quarterly, The Yellow Medicine Review, the Santa Fe Literary Review and numerous anthologies. Robidoux holds a BA from the University of New Hampshire, an MA from Vermont College and is currently a candidate for an MFA in creative writing from the Institute of American Indian Arts. She lives in Santa Fe, New Mexico where she is currently at work on a full-length novel. 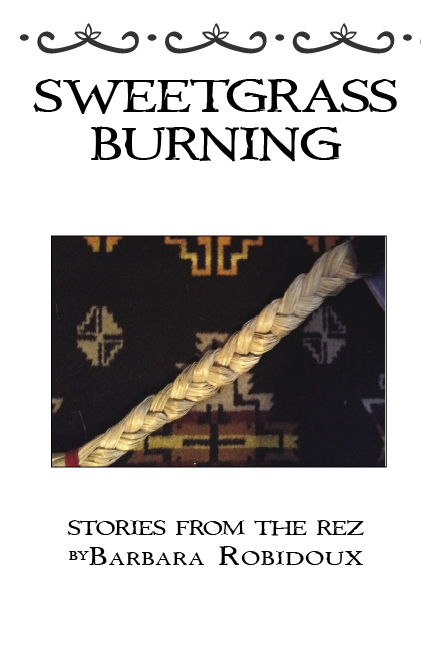 SWEETGRASS BURNING: Stories from the Rez is her first collection of short stories. 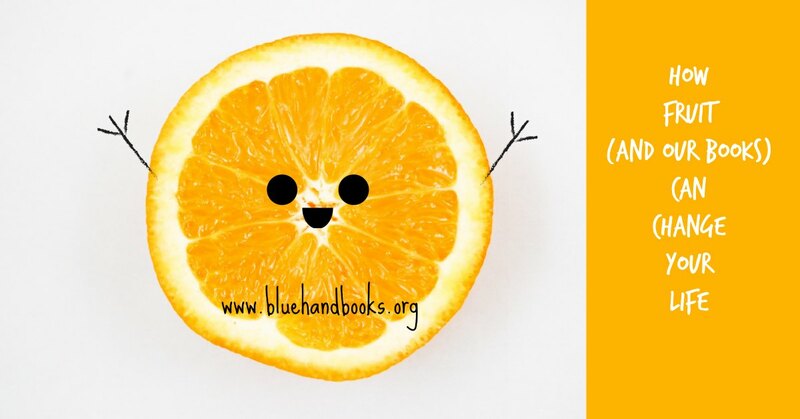 Blue Hand Books offers both paperback and e-book formats for readers. Their books are being offered on www.amazon.com and in bookstores, other online retailers and e-bookstores. 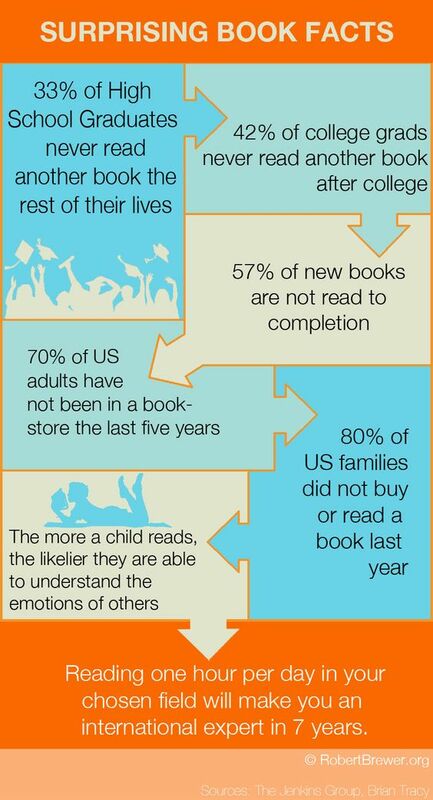 For more visit information visit the Blue Hand Books website [www.bluehandbooks.org], or visit the Blue Hand Books Facebook page. Barbara Robidoux is a master storyteller. With ease, she weaves together the connections of Native people who have long known one another and their ancestors. The North Point Reserve is a community with open doors, the people inviting us in to feed us their stories. Inside each person’s words is their life as it was in recent years. We travel this map of reservation lives, recognizing the people. Their dwelling places become located in our own hearts. This incredible writer takes us on her journey of humanity and mystery. Along the way, the stories come together with her brilliance, her seeming ease of style. Robidoux has the unique ability to reveal all our strong and broken ways of being in this world. - Linda Hogan author of Dark Sweet, Power, Dwellings, Solar Storms, People of the Whale, The Woman Who Watches Over the World. 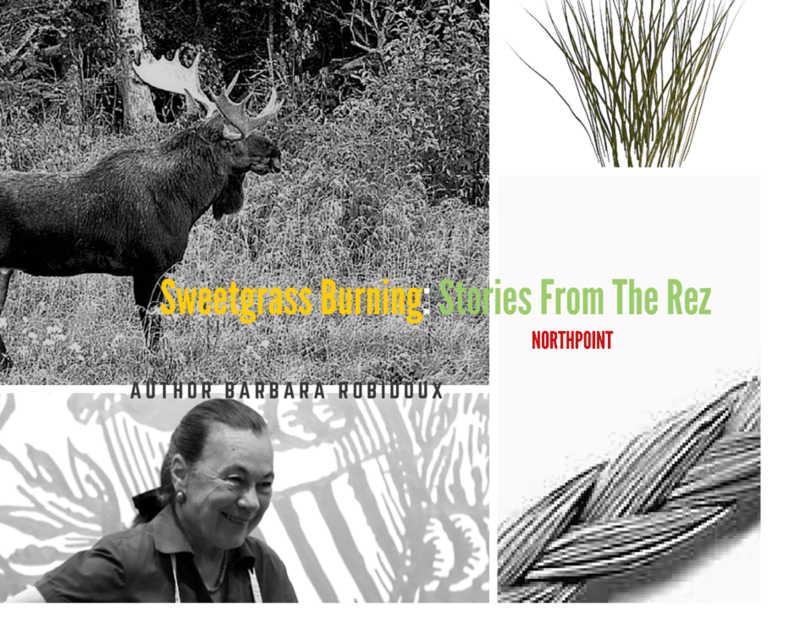 Sweetgrass smoke and winter storms haunt Barbara Robidoux’s stories. Fierce, yet tender, her characters’ struggles with tragic legacies and invasive industries will touch your heart and bring you to the rez in all its complicated, generous glory. - Eden Robinson, author of Traplines, Monkey Beach and others.